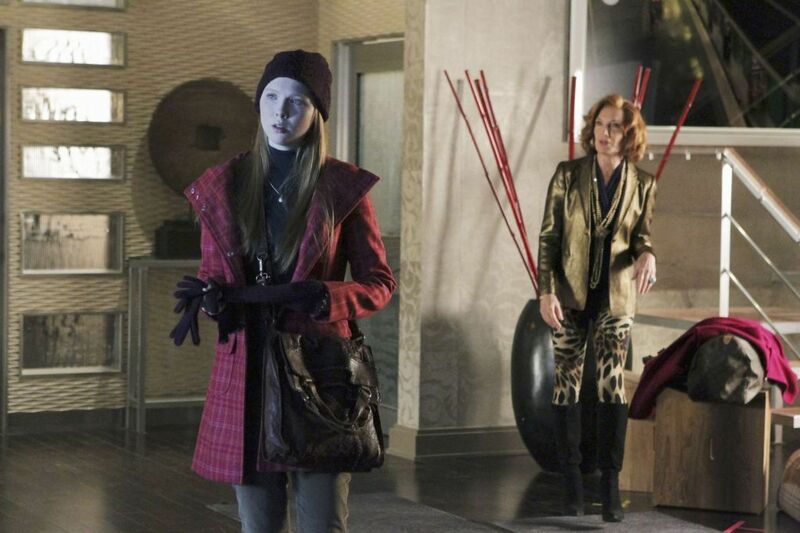 3x17 Countdown Promotional picha. . HD Wallpaper and background images in the ngome club tagged: castle season 3 3x17 countdown photo promotional photo alexis martha susan sullivan molly quinn. This ngome photo contains surcoat. There might also be tabard, sanduku kanzu, koti ya kisanduku, outerwear, and overclothes. ngome FIRST LOOK! Pilot Episode!